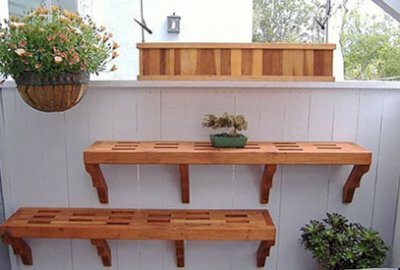 Accentuate your living space, outdoor space, or office with these custom-built Redwood Shelves from Forever Redwood. You won’t be disappointed after seeing the quality craftsmanship and intricate design that goes into each handmade piece. 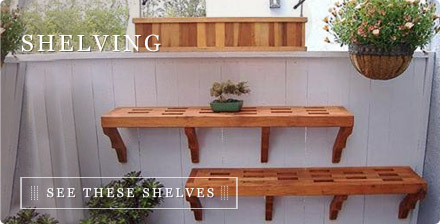 These shelves are rugged, yet refined, and will look as good as anything, no matter where you choose to put them. Check out our Bookcases and Lighthouse Shelving below, and scroll through our custom options to personalize it just for you. 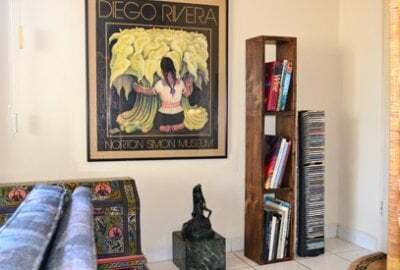 Each shelf/bookcase can be adjusted for size, finish, and style, depending on your needs and budget. They can take a lot of weight, and will hold their own, even outdoors, for many years to come. There are no cheap or flimsy materials used in any part of these Redwood Shelves, and you'll see (and feel) the difference immediately. We take pride in our work, and handcraft all of our products per order, with only high end restoration forestry timber, and stainless steel bolts. Our one of-a-kind bookshelves are as special and beautiful as the items they will hold; from ABCs to Shakespeare to photos and CDs you love.